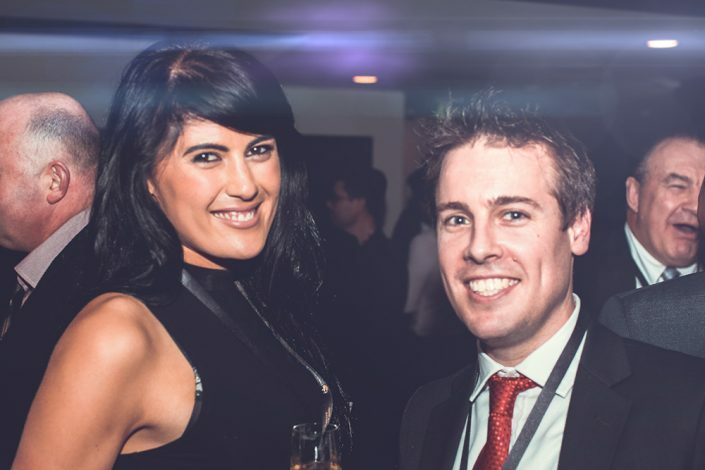 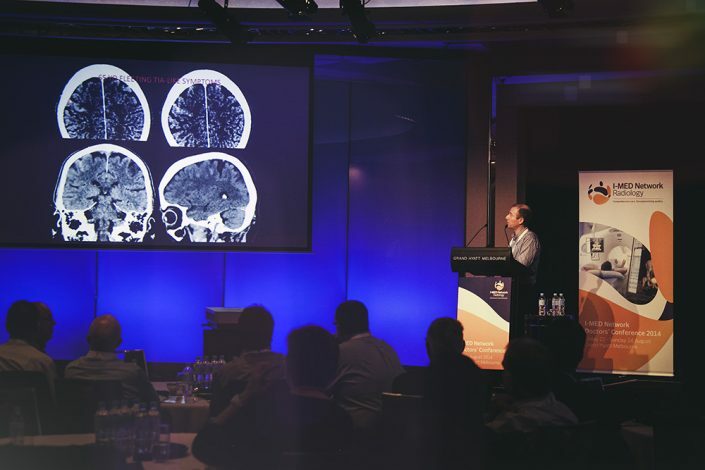 KE Creative were once again enlisted to manage the event logistics of I-MED’s Annual Radiology Conference, which returned to Sheraton on the Park, Sydney for the third time running. 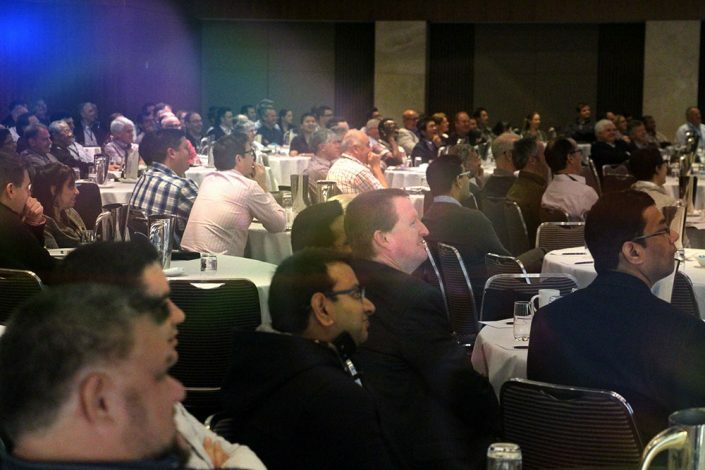 With over 200 Specialist Radiologists invited to attend the two-day event, I-MED and KE Creative work closely to ensure a successful and informative Conference was delivered, showcasing Australia’s largest medical imaging clinic network. 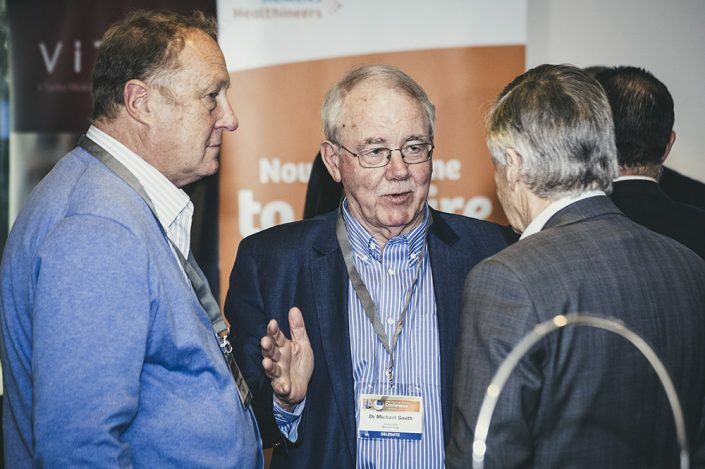 Since 2014 I-MED has entrusted KE Creative with the end-to-end management of its prestigious annual conference, comprising of 8 Keynote Presentations, educational breakout workshops and an Exhibition display, which worked as the networking hub for the Conference. Dockside at Darling Harbour was transformed for the evening’s Gala Dinner, featuring warm sultry colours and dark rose tones,. 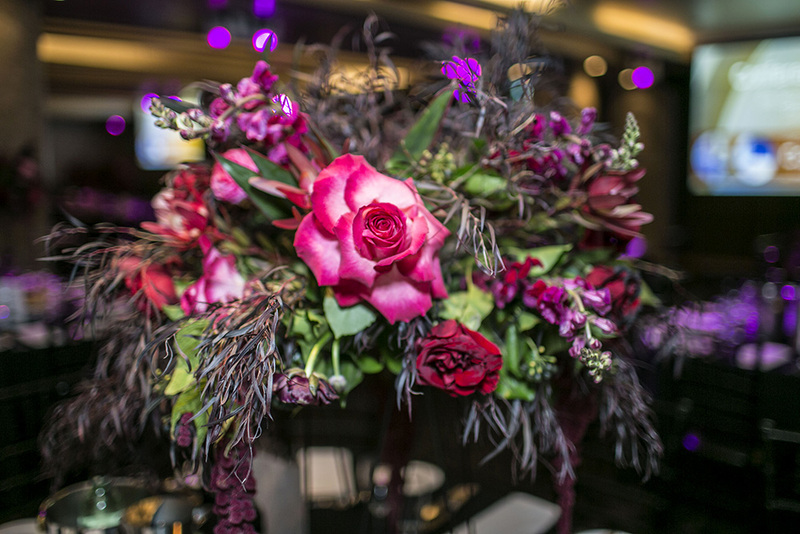 All eyes were on the seductive rose centrepieces which were a standout feature. 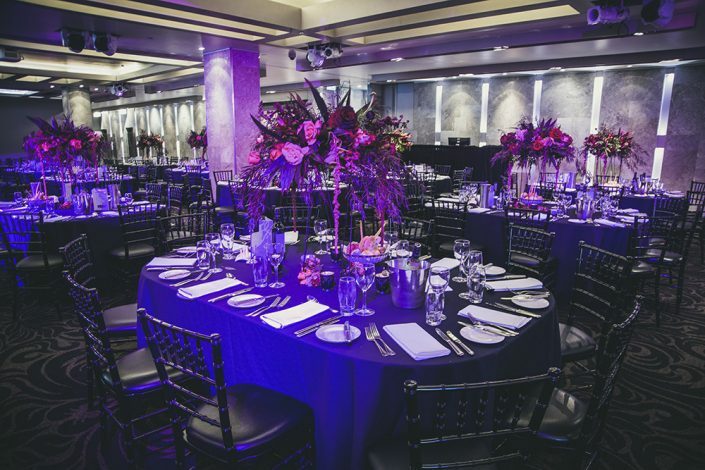 Guests got to hear from one of Australia’s most interesting and entertaining sporting icons, Steven Bradbury, all whilst taking in the stretching water views over Darling Harbour. 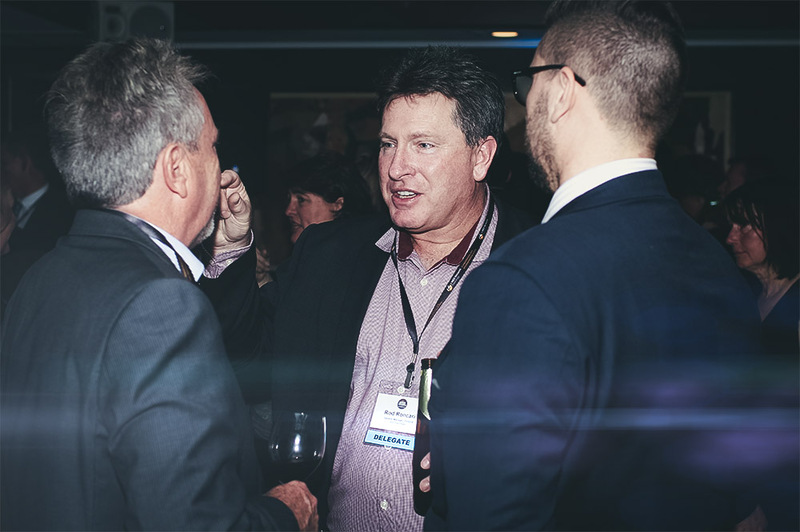 KE provided full conference management services including accommodation; registration; exhibition, sponsor, speaker and venue management; transfers; AV and conference website information.